I know the summer months are all about taking a break, but one thing I love about summer is getting organized! 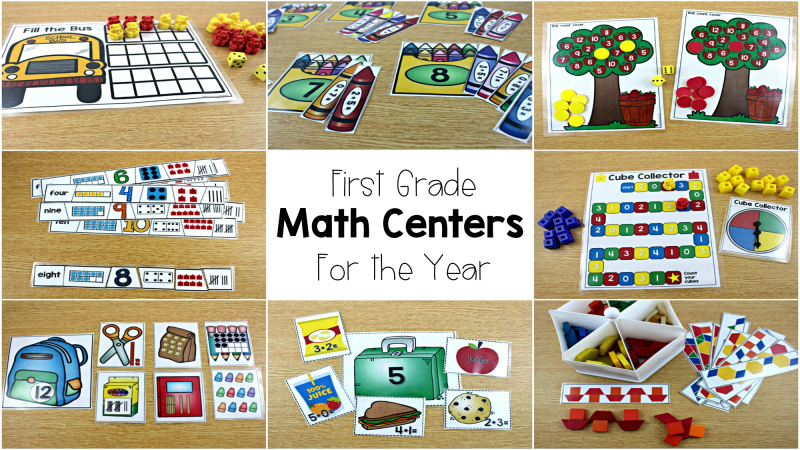 This video is all about organizing math centers for guided math! 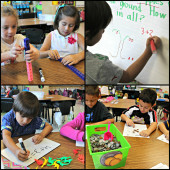 These are the activities to put in your math stations or independent math centers. Kinder, first, and second grade math rotations are in this video! I hope you want to geek out with me for a few minutes! Before you rush out to costco for these boxes, I want to share some different places Facebook friends of mine have found these nifty containers! They are at Michael’s, Hobby Lobby, on Amazon, and of course Costco too! They are referred to as scrapbooking boxes and you can find them on sale or use your discount at the craft stores like Michael’s and Hobby Lobby! If you are interested in the centers shown in the video you can click on the different grade levels to check them out! The first grade sets are completely done for the entire year. The kindergarten and second grade sets below are growing bundles. The majority of the sets will be added during the summer months so you will have plenty of time to prepare them for the upcoming school year if that is one of your summer goals! 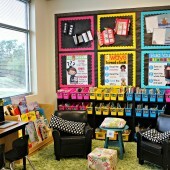 For a post all about the first grade sets click HERE! 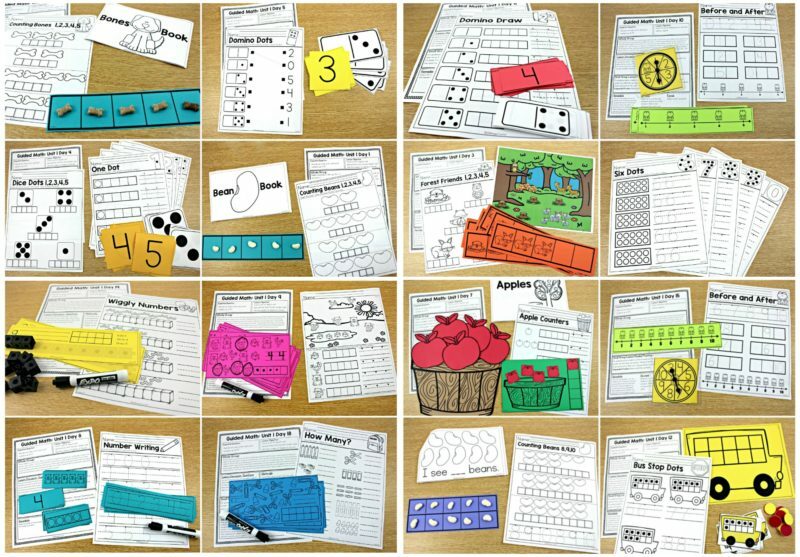 If you want to know about guided math lessons that come before these fun math rotations, check out this post! Here you will find whole group and small group lessons for every day of the school year, Kindergarten, first, and second grades! So helpful! !love the video and explanations! Thank you so much for this post. I found teal colored scrapbooking boxes just like those containers at a flea market near my house for $1.00 each. YES! only $1.00 however I wasn’t sure what to use them for and now I have great ideas. Love the organization your projects enable us to evolve. Wish this set existed for 3rd grade! So these are just for your storage, correct? You set out the games in buckets? In your game buckets do you have the same game in all the buckets or each bucket is a different game? How many kids are in each station at a time? Within a station, do you assign partners or can they pick? Trying to wrap my head around it! Thanks for all your hard work on this! I make enough for 4-5 students to use the center at once since that is the size of a group of mine. 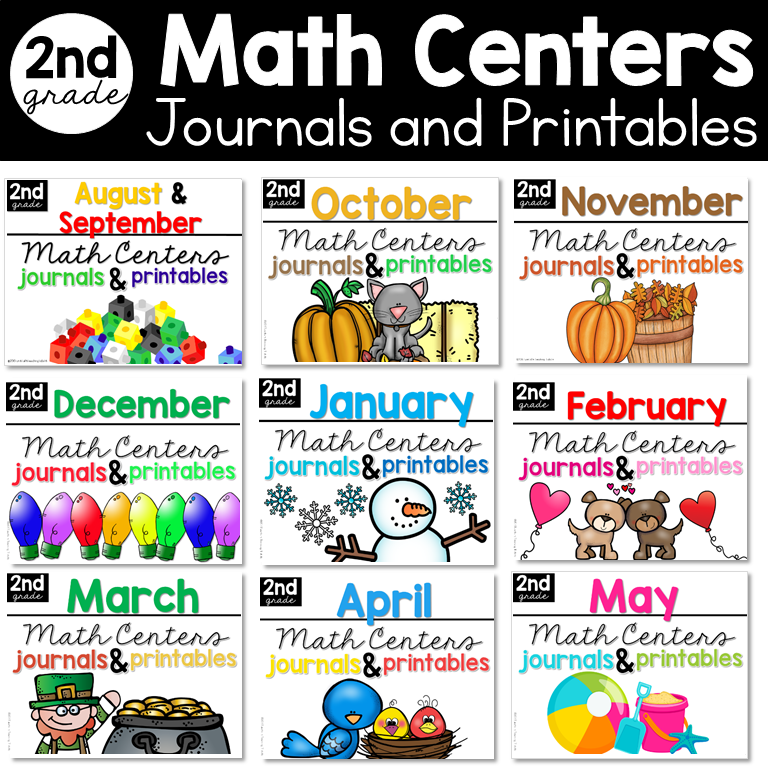 I LOVE your math centers and just purchased the August/September centers for second grade. How many ‘sets’ do you print and prepare for each center? Don’t walk, but RUN, to Michael’s!! These bins are on sale big time. I went there to buy a few using a 50% off storage coupon I have that expires today and they were marked $4.00. The sign says 6/23 which I guess means they are only that price today. And that’s not all–when I checked out they rang up as $2.00 each! The 50% off coupon did not apply–it was only for regular priced storage. I’m not sure if the $2.00 is only for our store because it looked like they had a bunch of unopened boxes of these, but regardless $4.00 is a GREAT price for this high quality and roomy container! Hi Reagan! 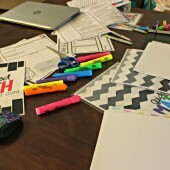 I am loving all of your helpful hints and tips for math workshop! I do have a question that I haven’t found the answer to yet. You might have already addressed this, so sorry if you have!! 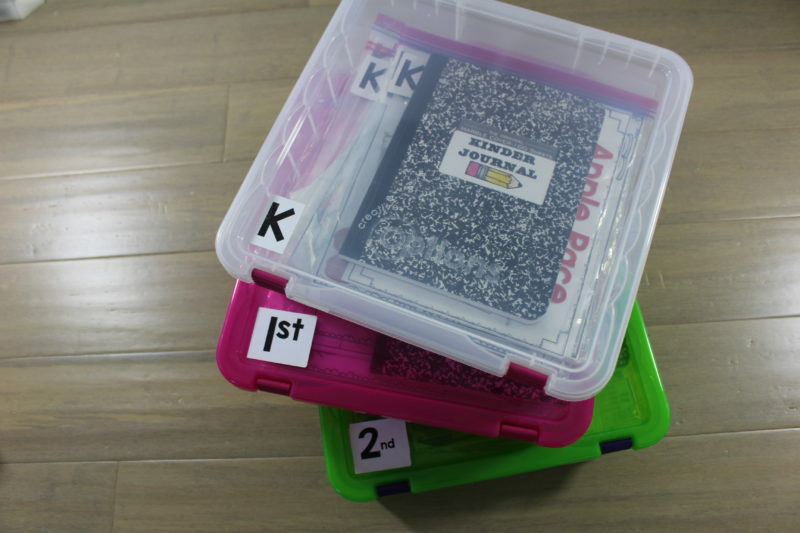 What do your kids do if they finish early with their journal, seatwork, or center? First off…. Thank you, thank you for sharing all your awesome teaching creativity!! 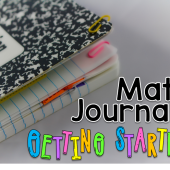 I am determined to start this year with guided math….of course with lots of ideas I have gained from your blog and products! I have read over the How to launch guided math and feel somewhat good about that. I am wondering when I will begin the Number Sense Unit 1? Do I actually begin it with whole group on the first day of school? Any insight would be greatly appreciated!! 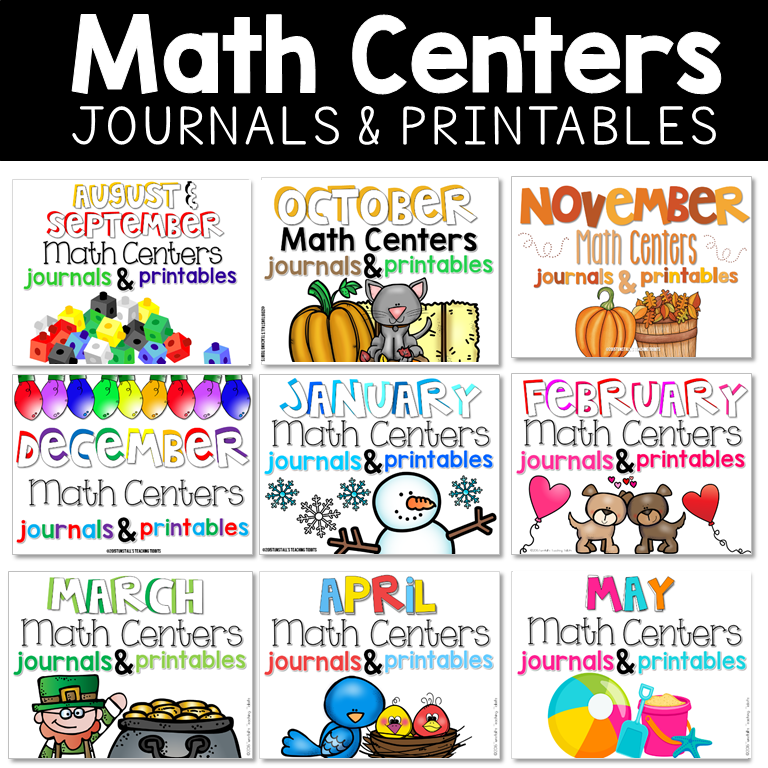 Maybe I am not able to find it, but I was looking for your October Math Centers and Journal Pintables. Is it available to purchase? Yes they are available! In my store or if you search Tunstall October Centers on tpt, it should find it. Putting my name in the search helps a lot! 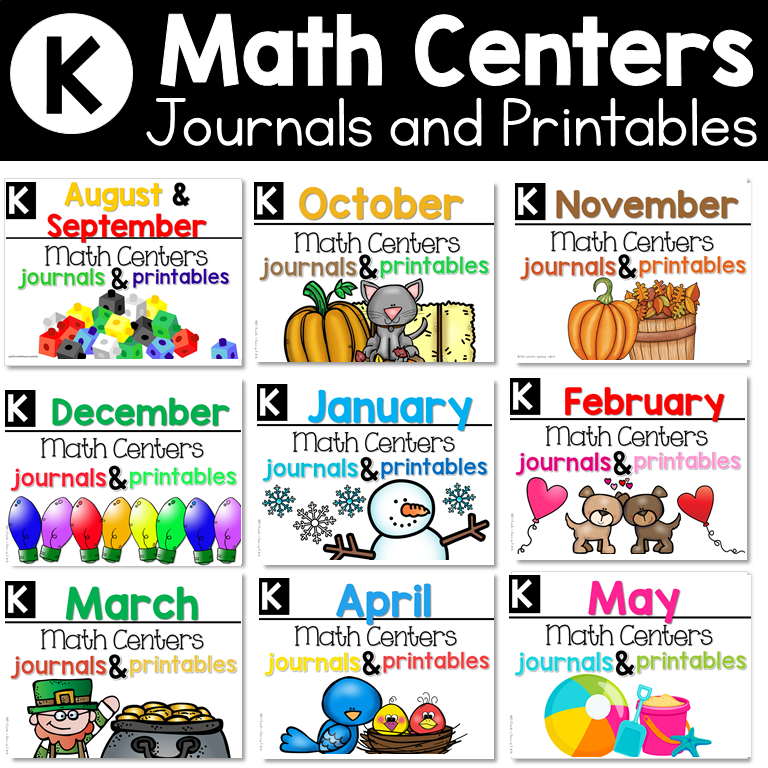 Did I see that you are working on creating the math centers to sell as a kit with the centers already made? The guided math bundles will be sold as hard goods. The centers are not. Thanks for checking!